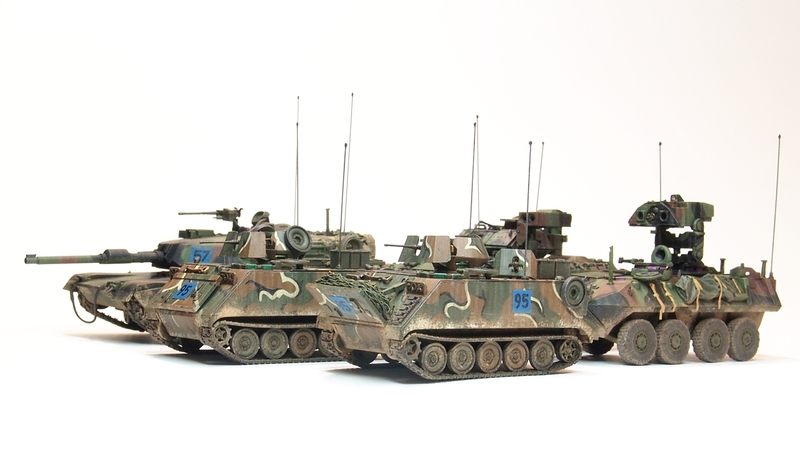 A rush project for my brother, well mostly anyway : ))) Some 1/72nd cold war US armor, Hasegawa M1A1, Revell Bradley M2A2, ACE Lav-ITV and a couple of Italeri M113A1 ACAVs. 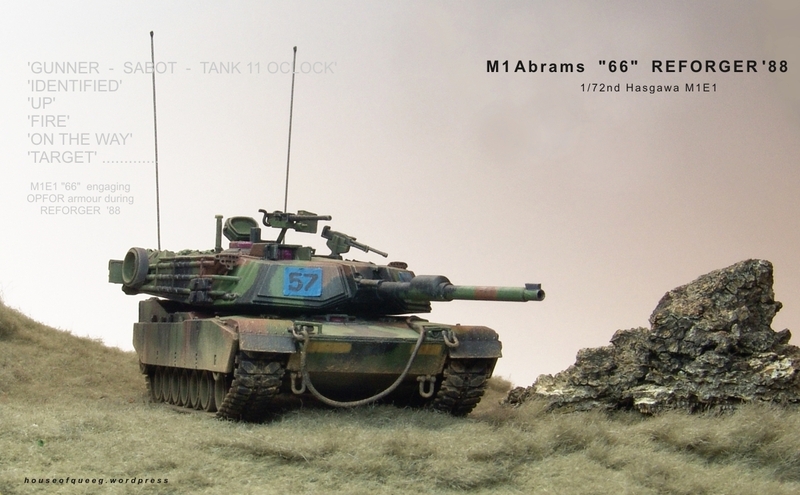 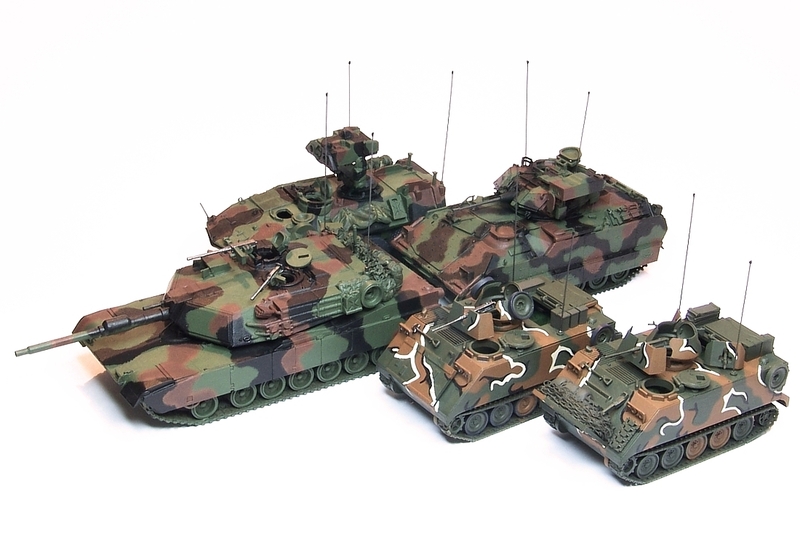 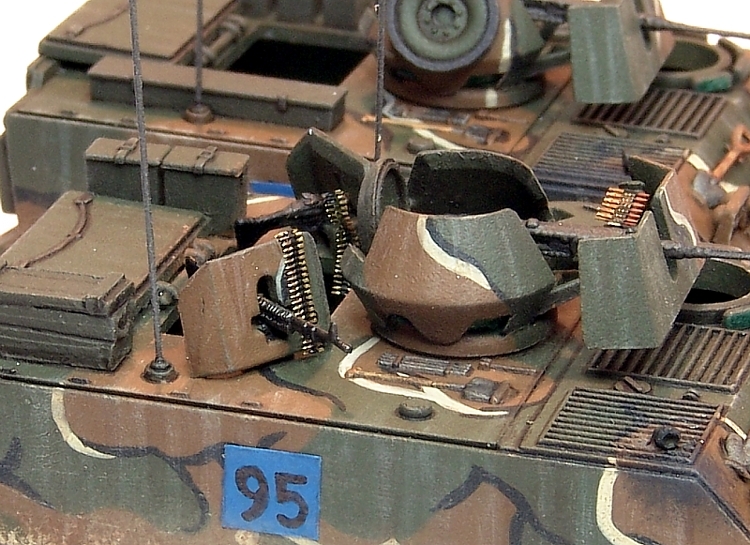 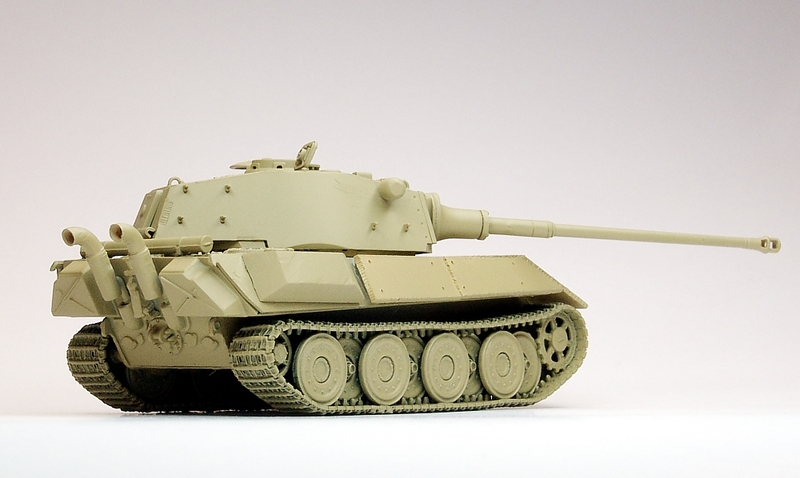 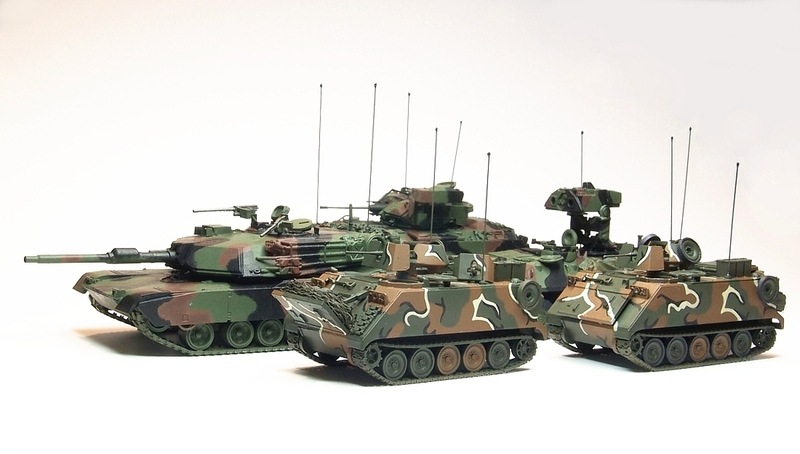 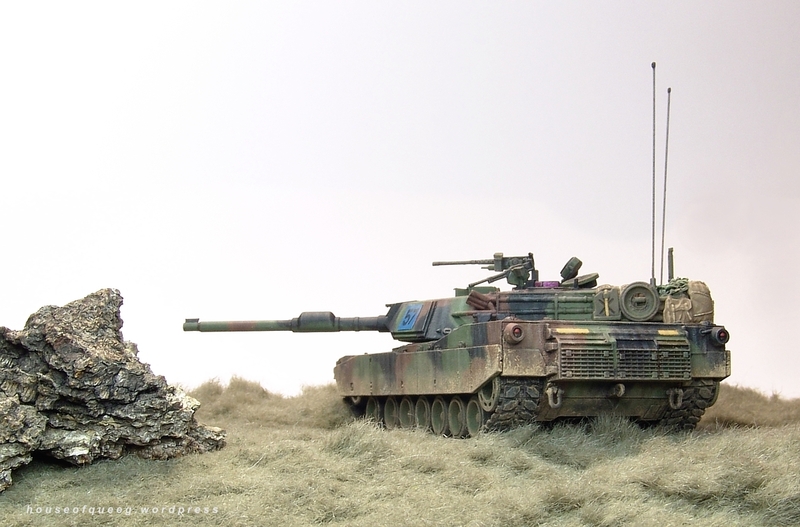 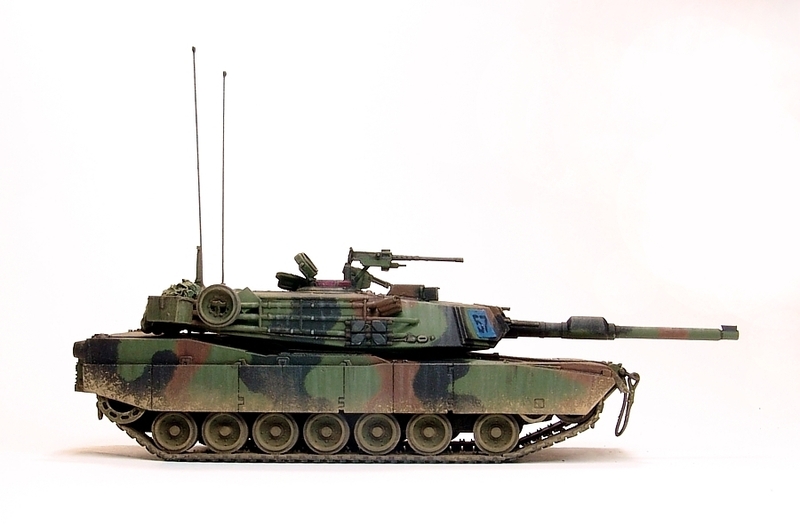 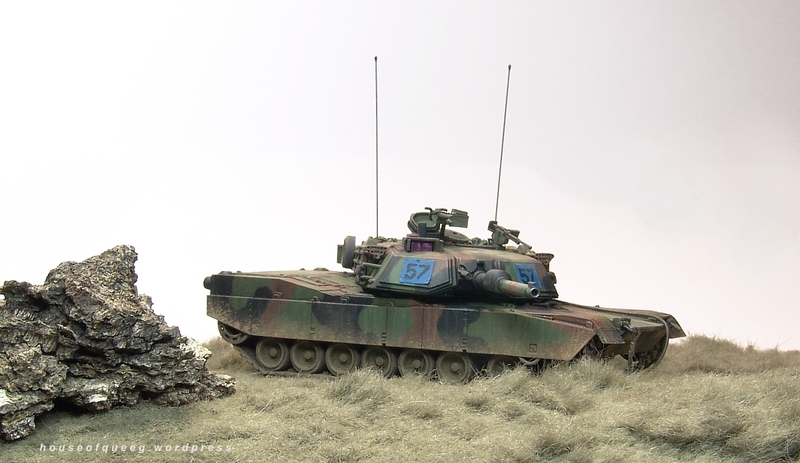 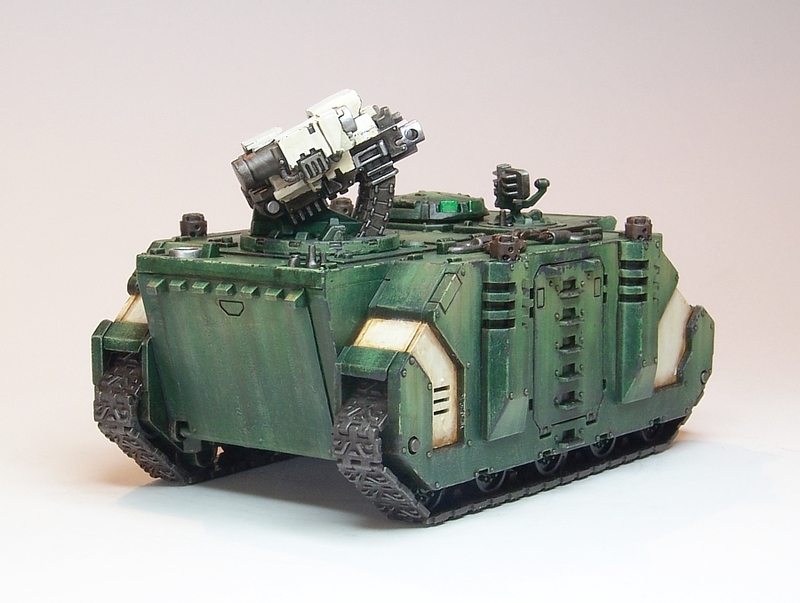 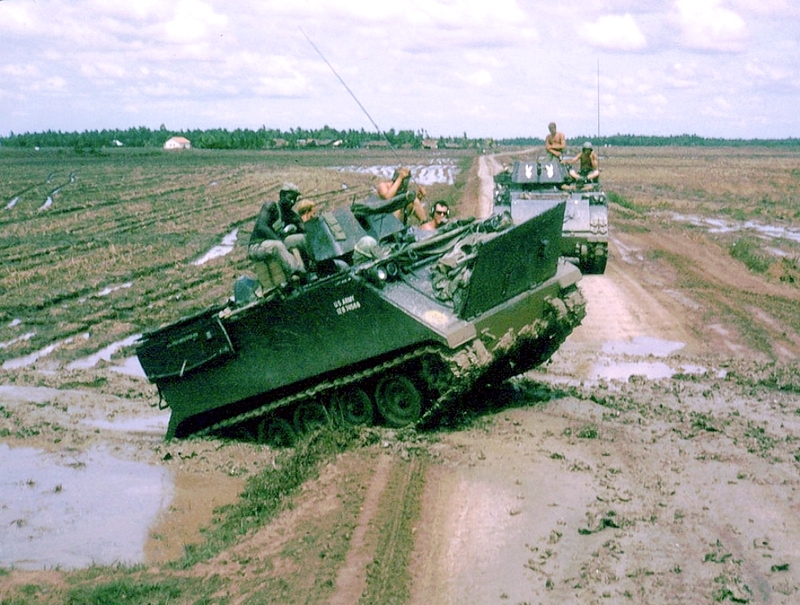 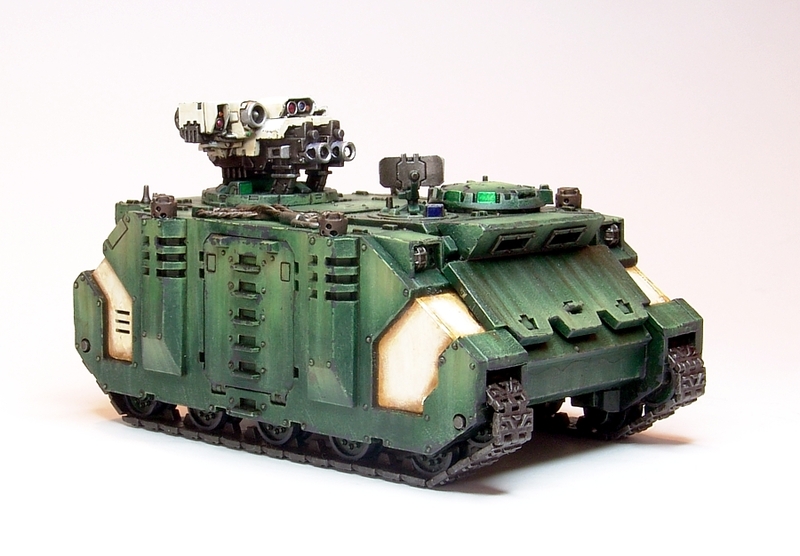 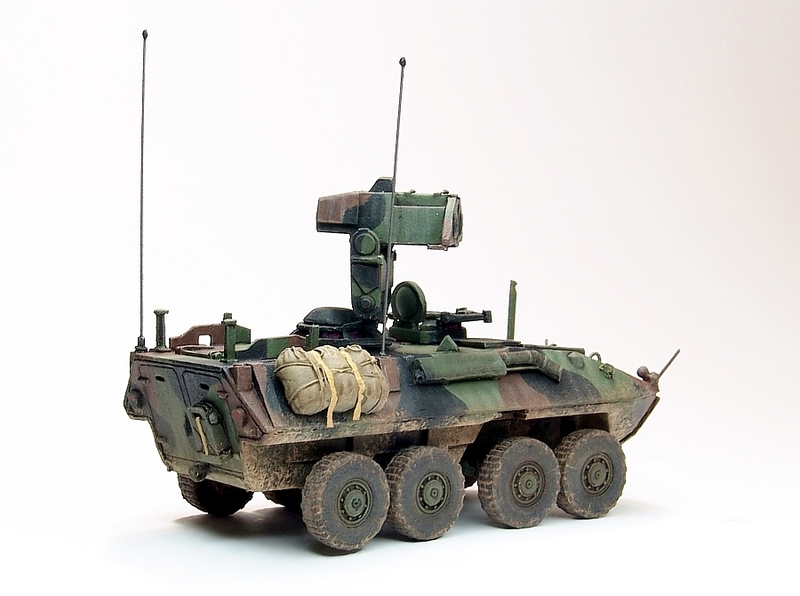 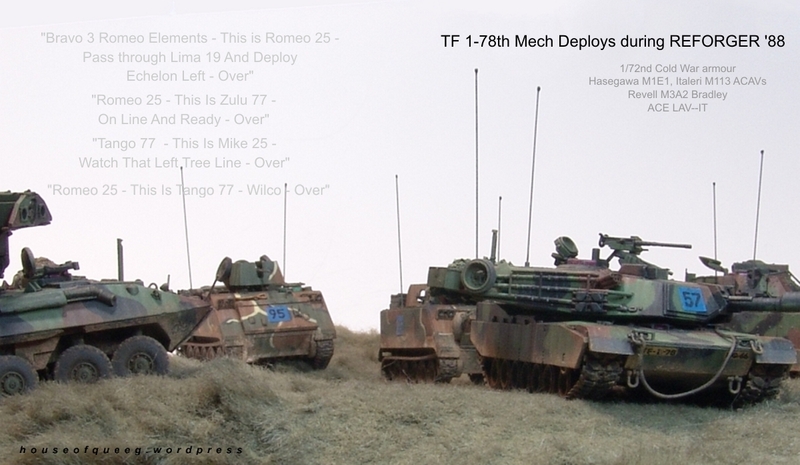 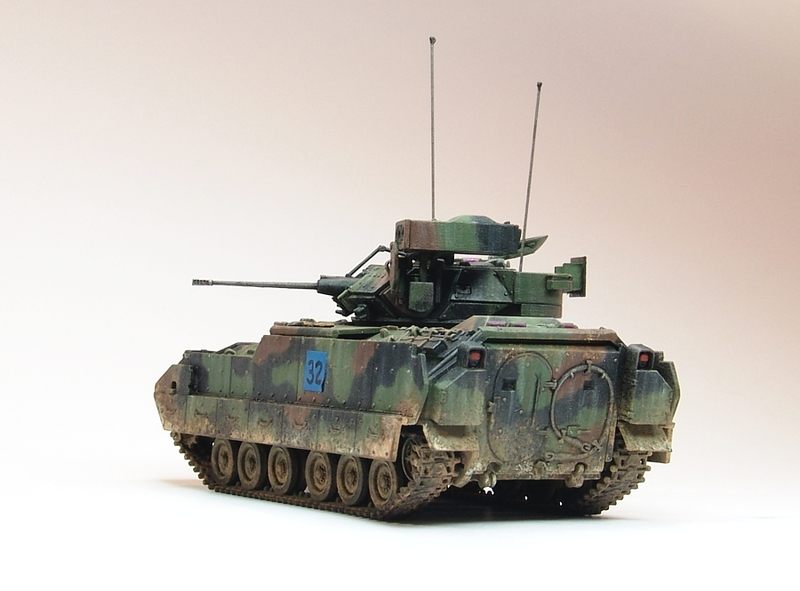 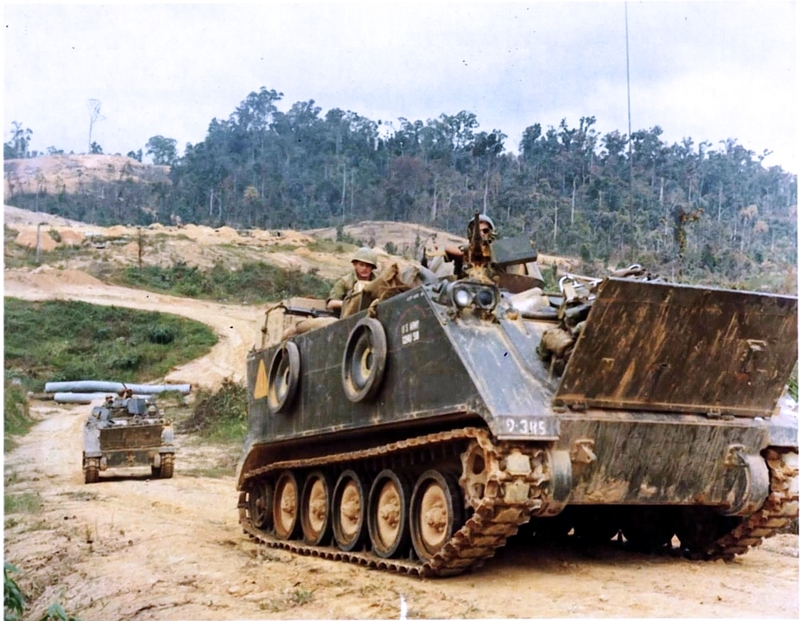 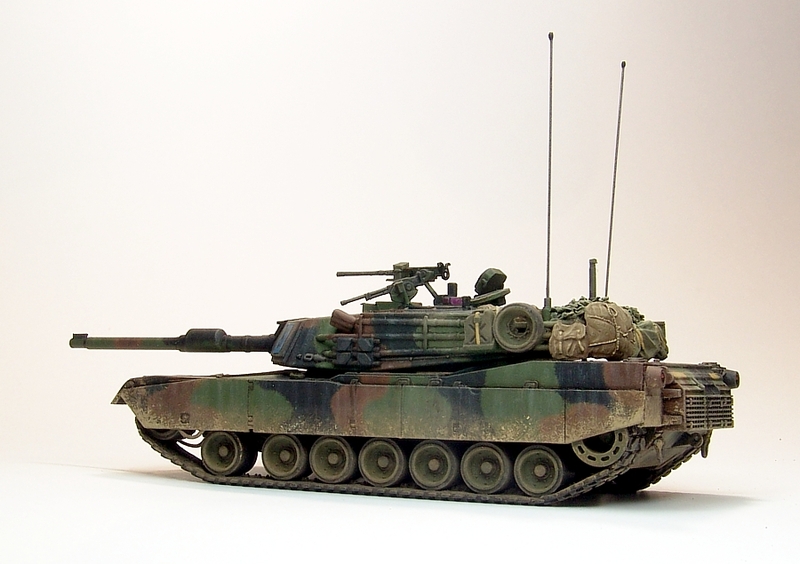 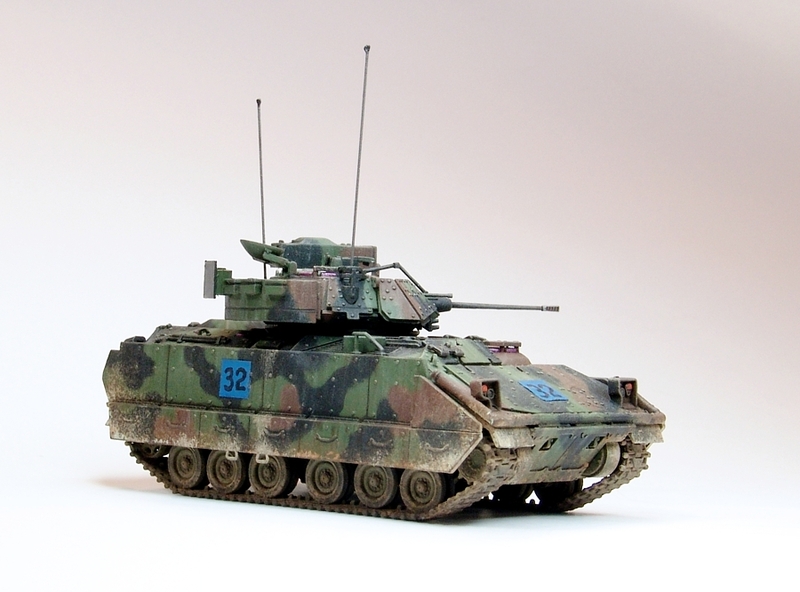 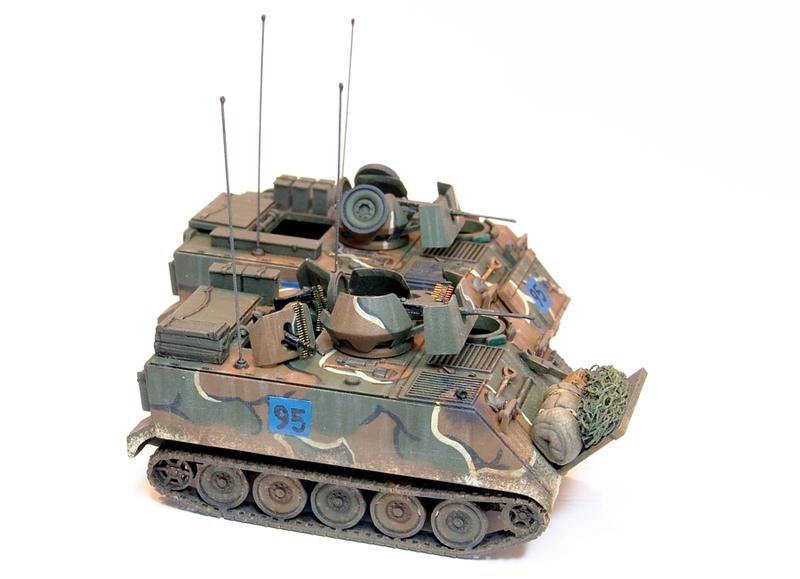 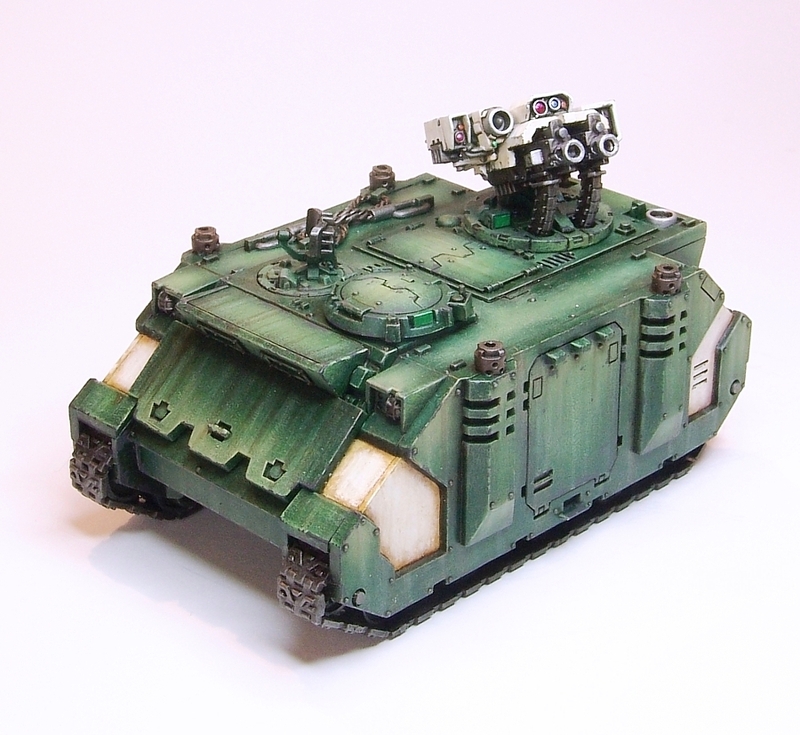 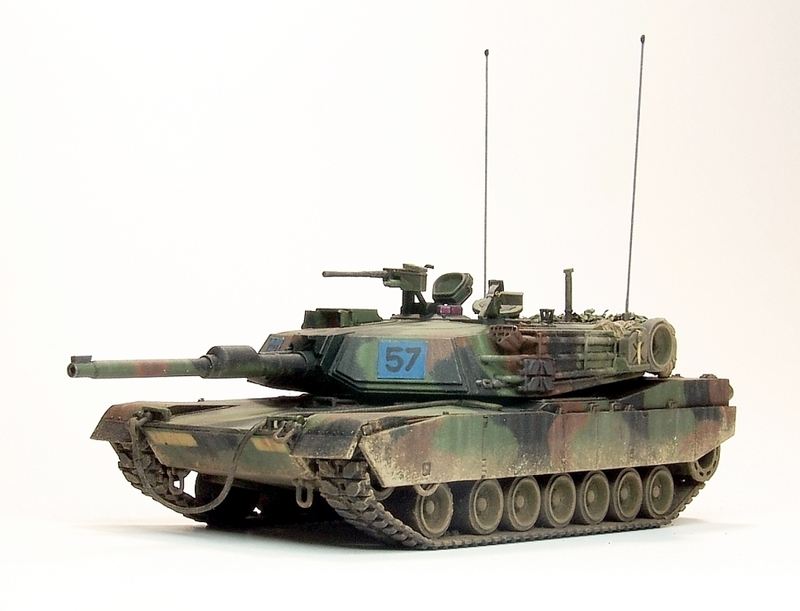 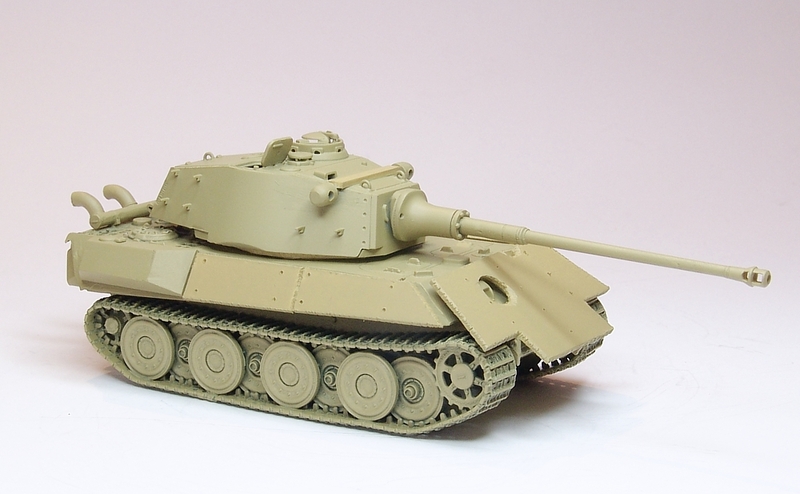 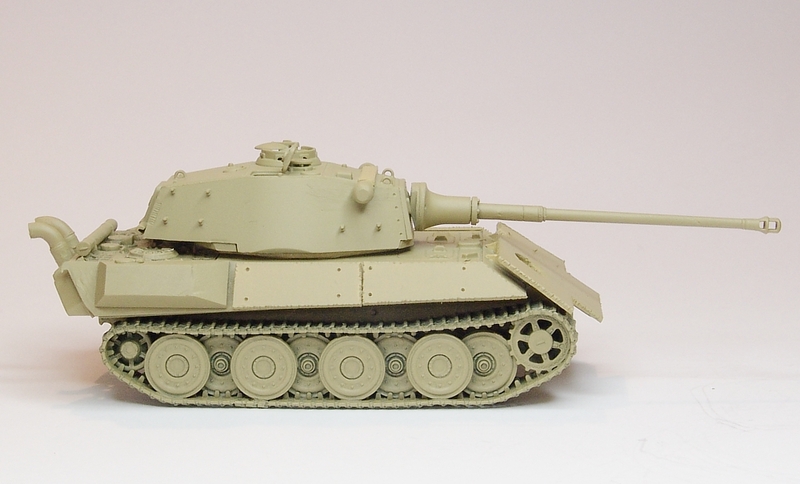 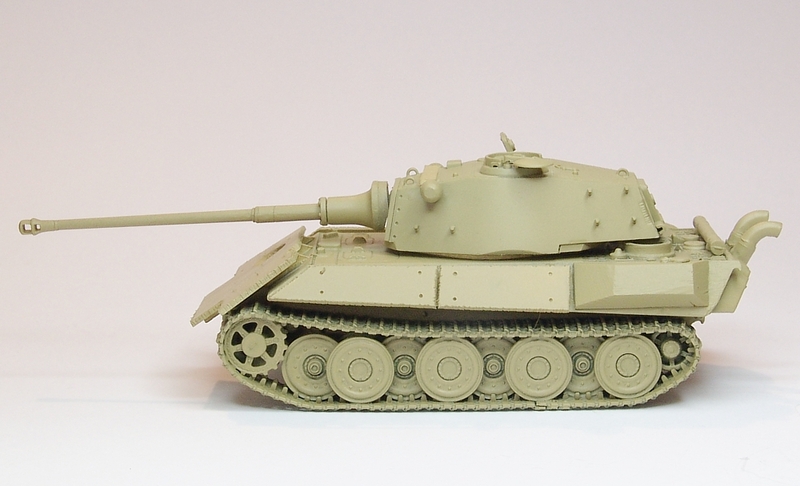 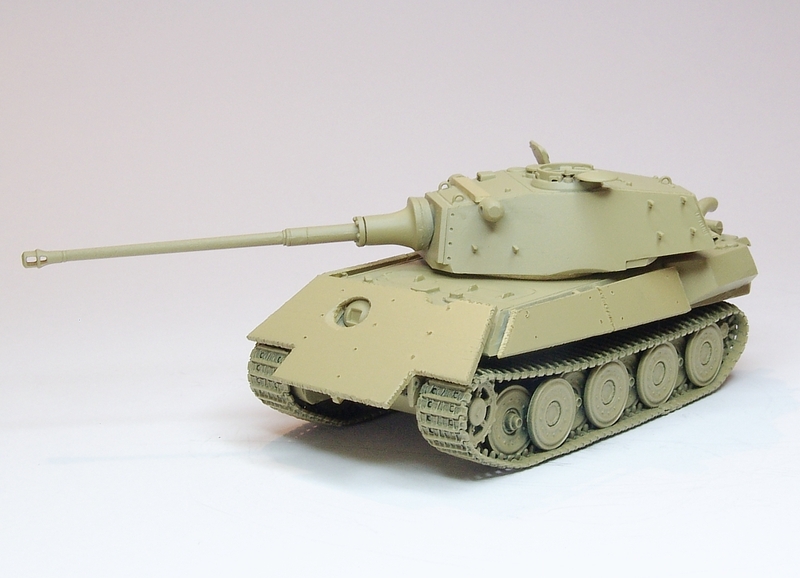 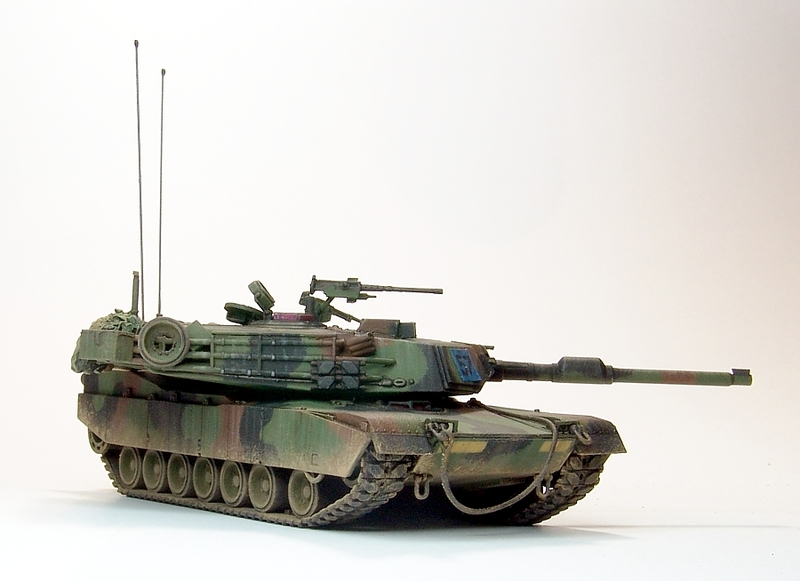 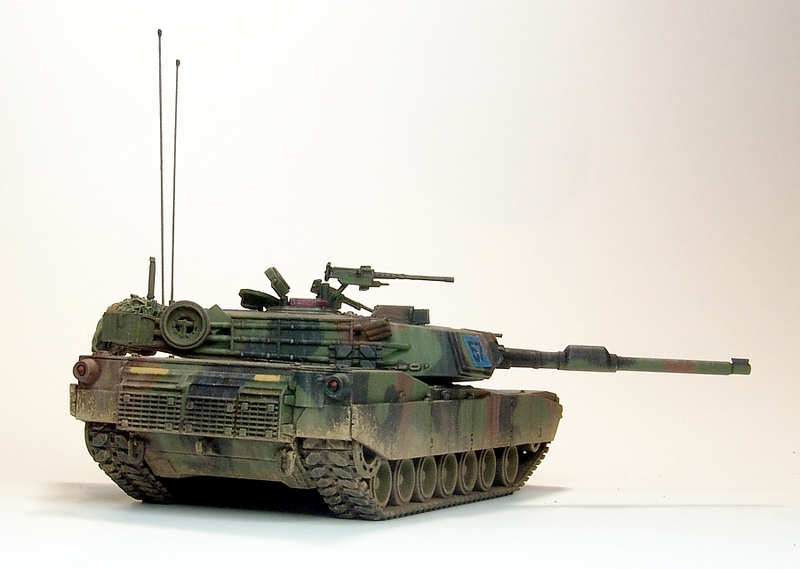 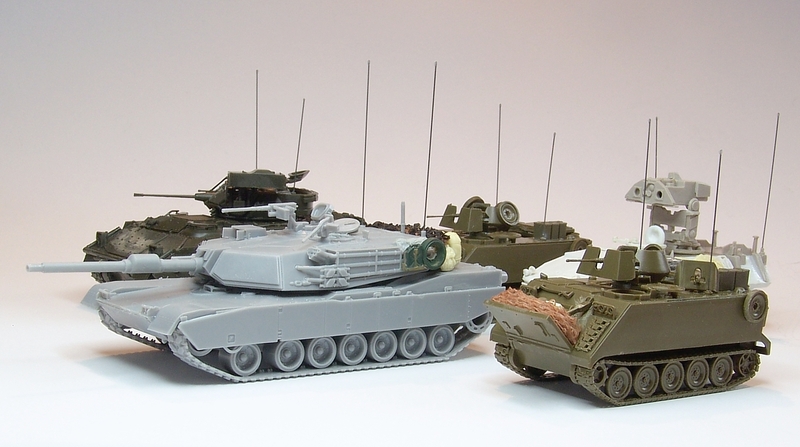 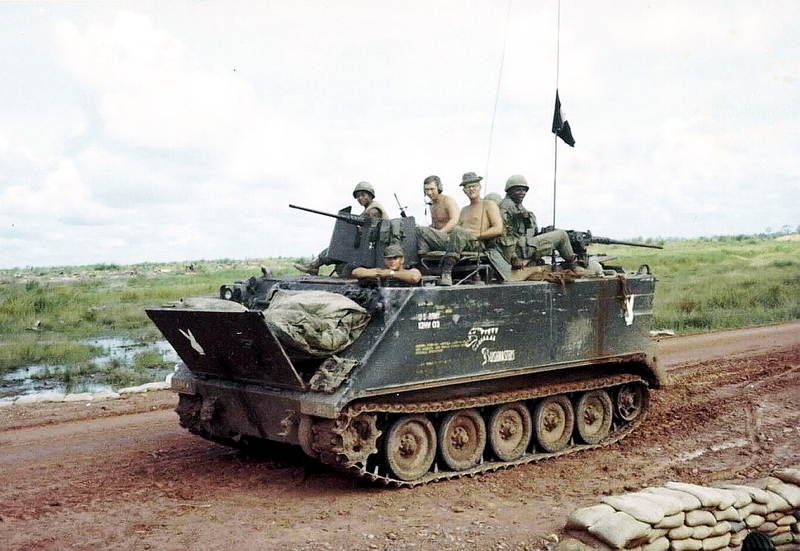 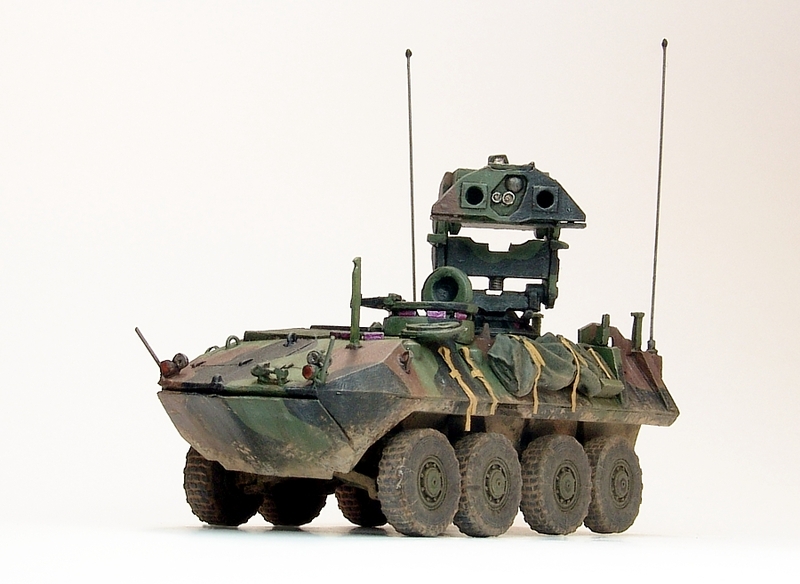 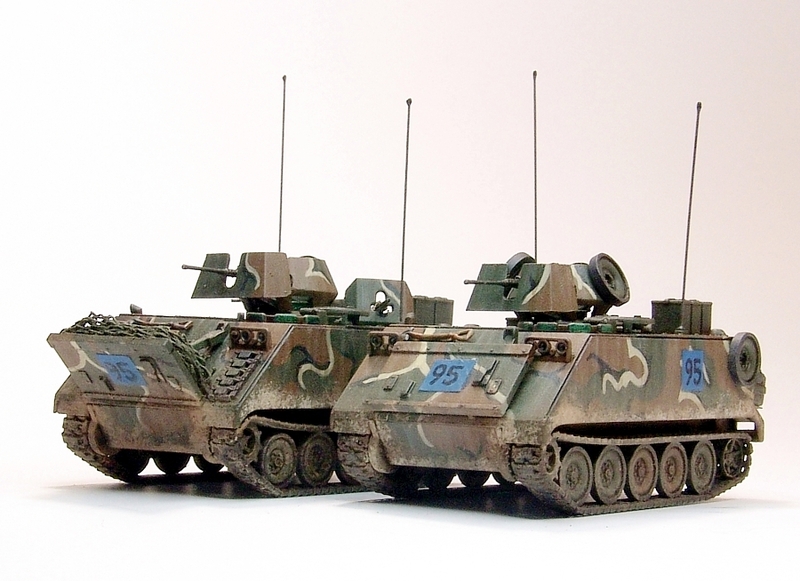 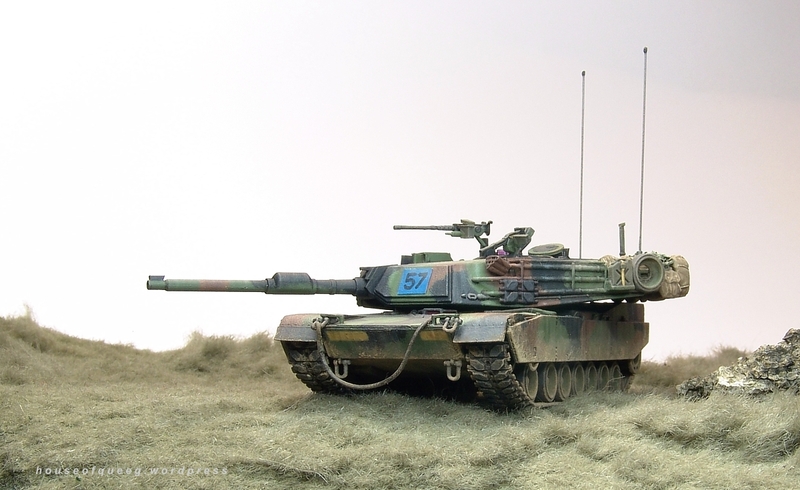 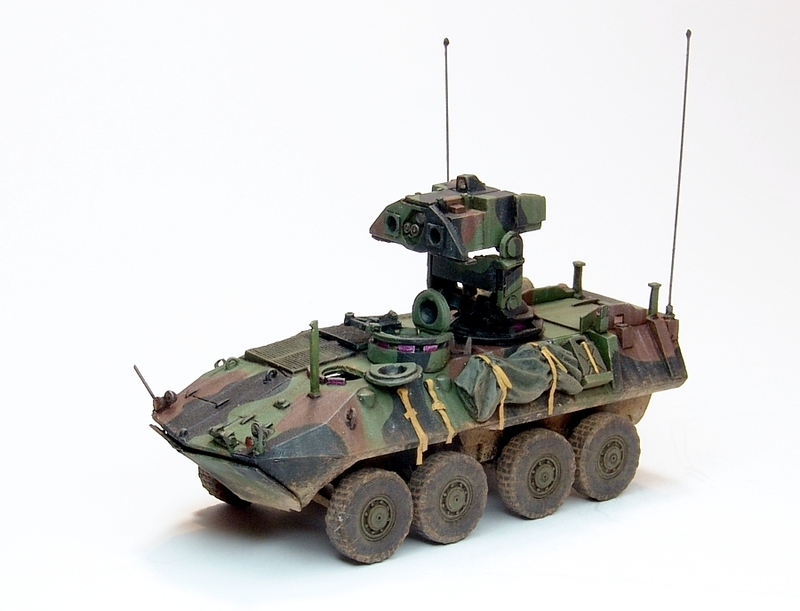 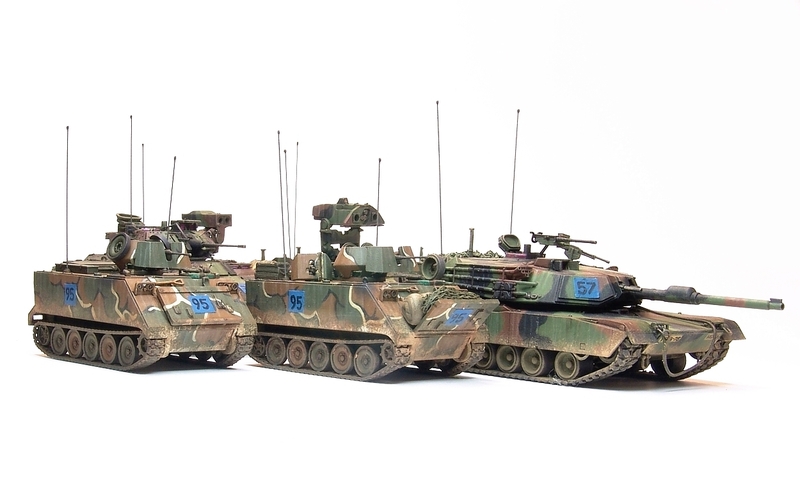 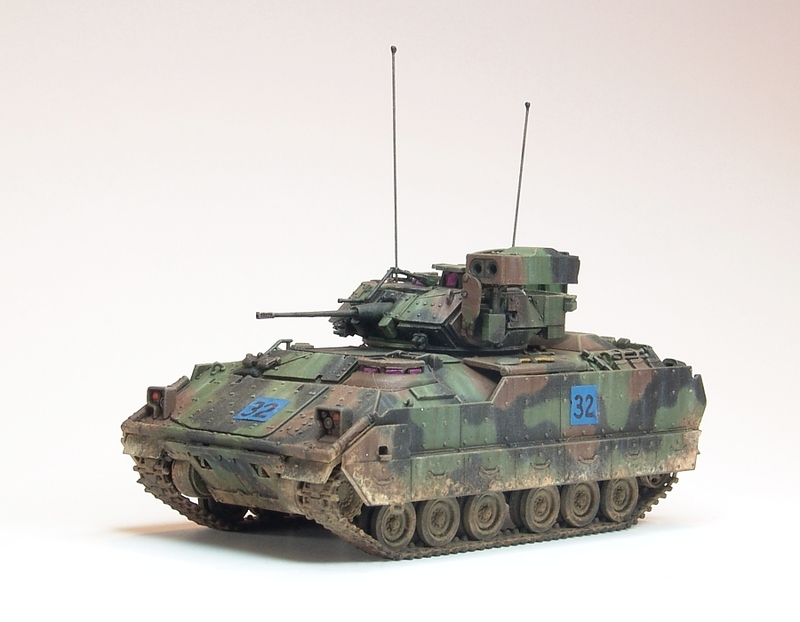 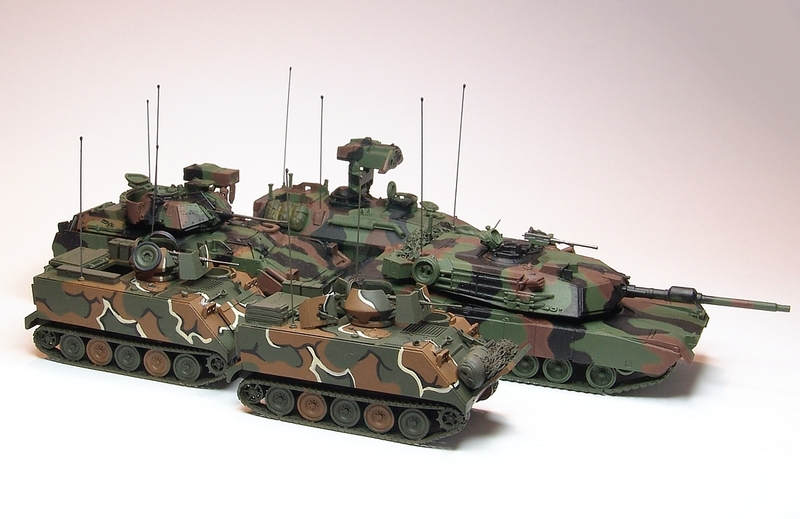 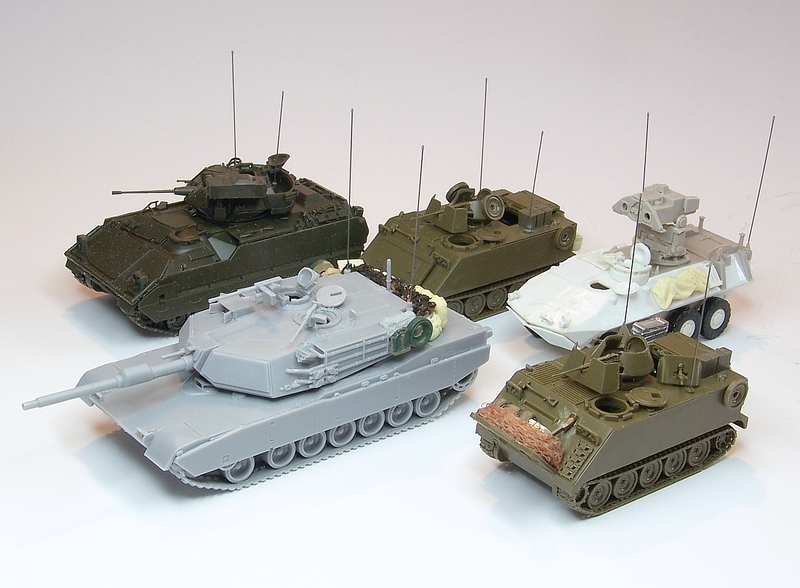 I’d like to pick up a couple more Abrams and some M113 ITV’s at some stage for a Team Yankee themed battlegroup, so they’ll be finished as lateish ’80s Reforger type vehicles …. 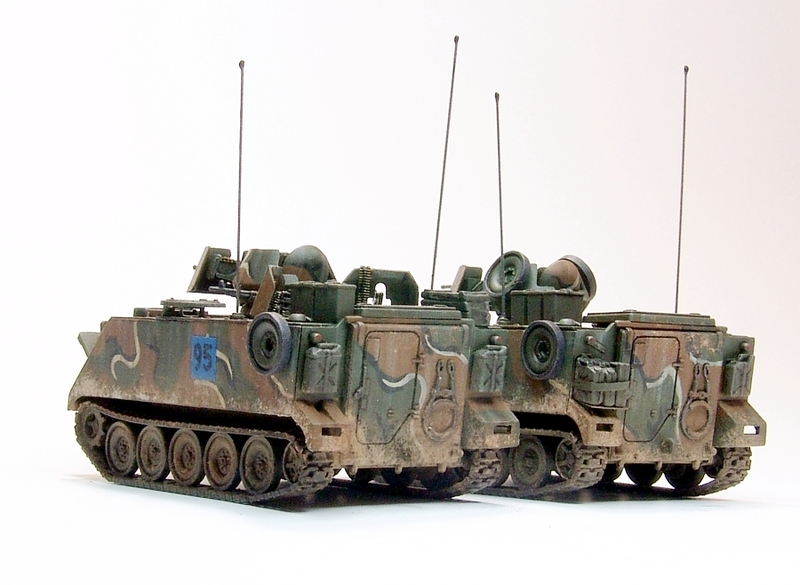 now to find some decent crews …. 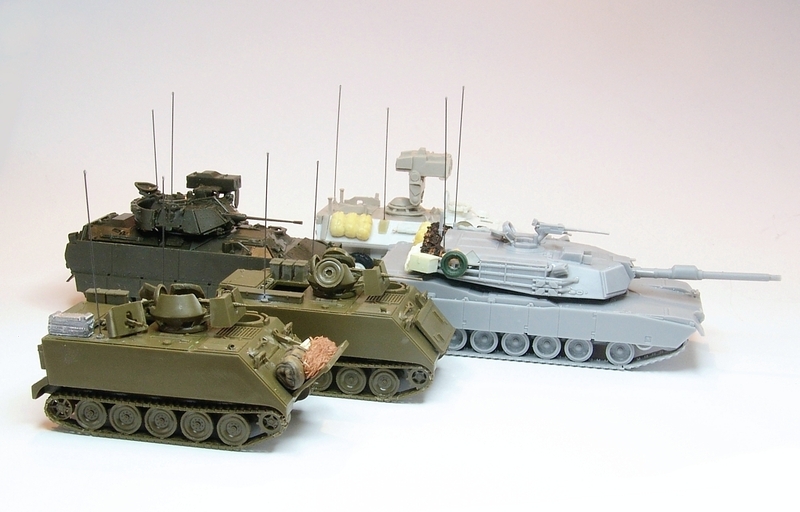 and some opposition.